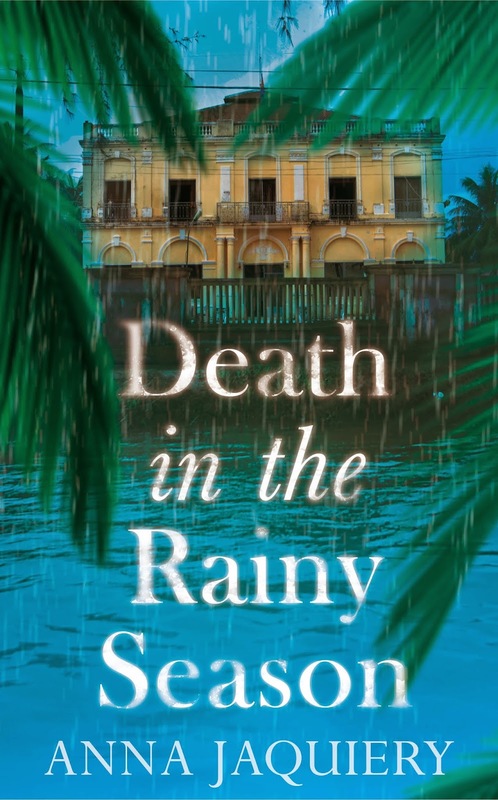 Death in the Rainy Season is the second book in the Commandant Serge Morel series, published by Mantle on 9 April 2015. 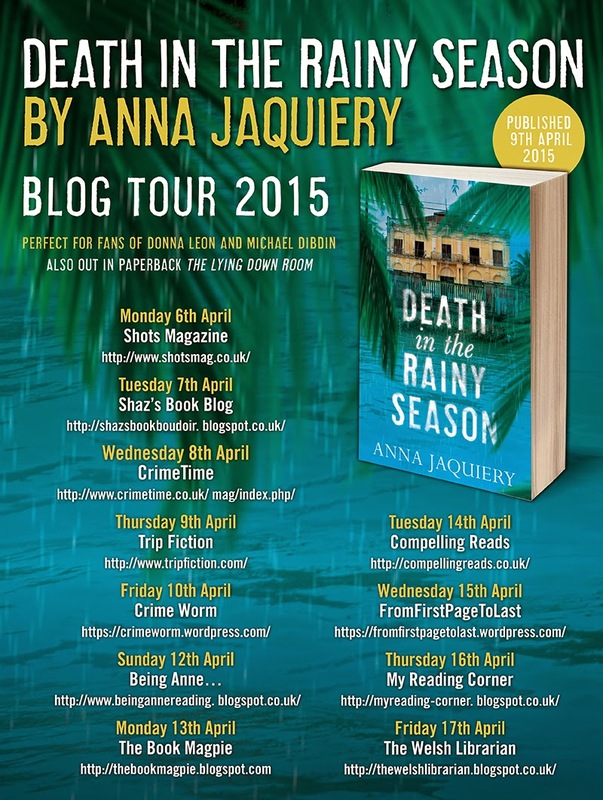 As part of the tour, I am delighted to welcome Anna to My Reading Corner. Last year, we travelled as a family to Europe, for five weeks. We spent half that time in the UK, and half in France. It was my first trip back to France in 11 years. That seemed incredible to me. During all this time, we’ve been living in Singapore, New Zealand and Australia, raising two young boys. Any travelling we’ve done has been in the southern hemisphere. I hadn’t really thought about how long I’d been away from Europe, until I returned. I was amazed that so much time had passed, and thrilled to be back. Most of all, I was happy to be in Paris again, and surprised at just how strongly I felt about being back there. It was an emotional reunion. I have a complicated relationship with France. I am part French. We moved around a great deal while I was growing up, and I went to French schools nearly everywhere we went. Each year, we returned to France to visit my grandmother and to spend part of the holidays. When I was 17, I moved to Paris alone and went to university there. The next few years were difficult. Until then, my experience of being French had always been an expatriate one. For a long time after I moved there, I felt like a foreigner. Paris seemed alien and unwelcoming. And yet, when I returned last year, I realized just how strong the connection is. Paris isn’t home, not really, but a part of me does feel at home there. And another part of me sees Paris through a foreigner’s eyes. I am a tourist, not a resident. That dual sense of familiarity and distance is what fuels my writing. It has made it possible for me to create a senior French detective who knows Paris like the back of his hand, even though I couldn’t be living further from France. And bringing Serge Morel to life allows me to wander through familiar streets, at least in my mind. Far from home secrets can be deadly . . .
Phnom Penh, Cambodia; the rainy season. When a French man, Hugo Quercy, is found brutally murdered, Commandant Serge Morel finds his holiday drawn to an abrupt halt. 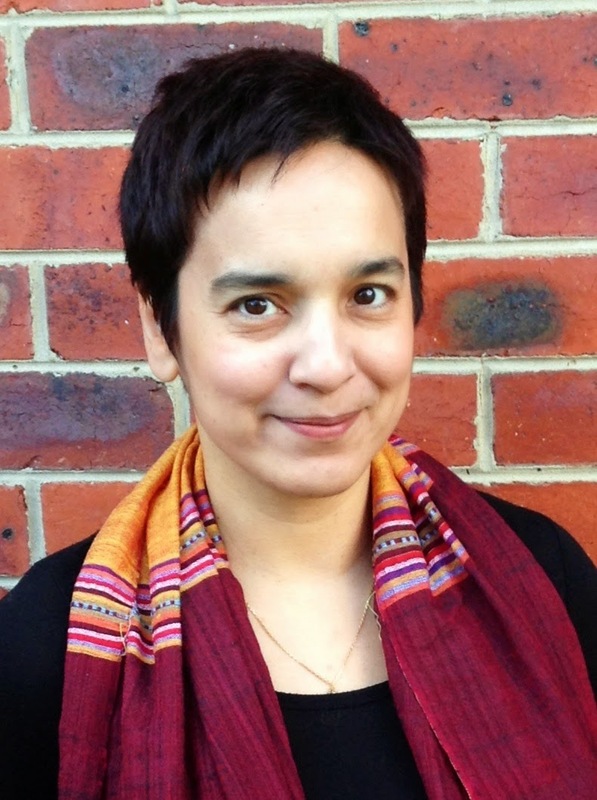 Quercy – dynamic, well-connected – was the magnetic head of a humanitarian organisation which looked after the area’s neglected youth. Opening his investigation, the Parisian detective soon finds himself buried in one of his most challenging cases yet. Morel must navigate this complex and politically sensitive crime in a country with few forensic resources, and armed with little more than a series of perplexing questions: what was Quercy doing in a hotel room under a false name? What is the significance of his recent investigations into land grabs in the area? And who could have broken into his home the night of the murder? Becoming increasingly drawn into Quercy’s circle of family and friends – his adoring widow, his devoted friends and bereft colleagues – Commandant Morel will soon discover that in this lush land of great beauty and immense darkness, nothing is quite as it seems . . .
A deeply atmospheric crime novel that bristles with truth and deception, secrets and lies: Death in the Rainy Season is a compelling mystery that unravels an exquisitely wrought human tragedy.